Of good quality and fast delivery. -	Easy to carry and easy to handle and use. -	Comes with a large durable adjustable shoulder strap and you can relax your hands if you prefer to carry it over the shoulder. 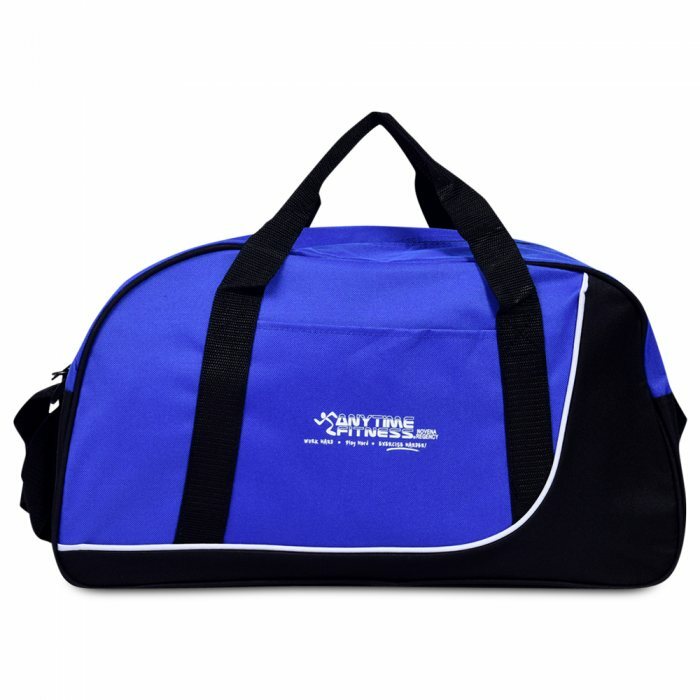 -	Stylish and comfortable for easy travelling. 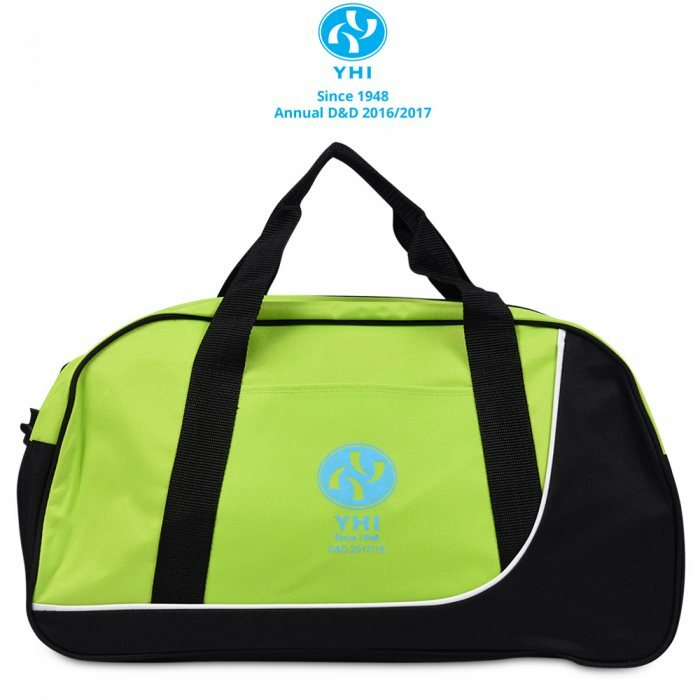 -	High quality, durable, and trendy bag designed for all-purpose use.